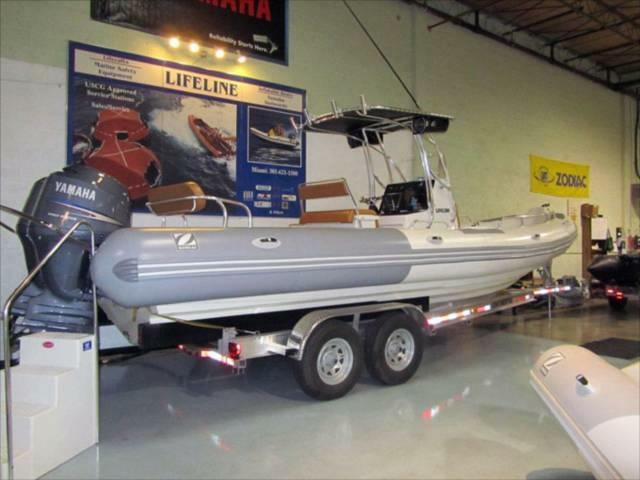 At Lifeline Inflatable Services, Inc., we supply various galvanized steel and aluminum boat trailers by Continental Trailer in sizes to fit 10-foot personal watercraft (PWC) vehicles through 40-foot power boats. Lifeline Inflatable Services, Inc. carries quality brand name products and we are always expanding our lines to meet our customers growing needs. 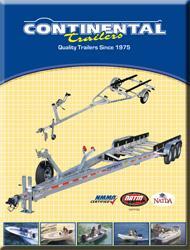 For over 35 years Continental Trailers has been a leader and innovator in the boat trailer industry. Since 1975, the trailers have been engineered and built to withstand the severe saltwater environment of Florida and the tropics. Whether you own a 10' inflatable or a 40' powerboat Lifeline can supply the Continental Trailer to fit your needs.